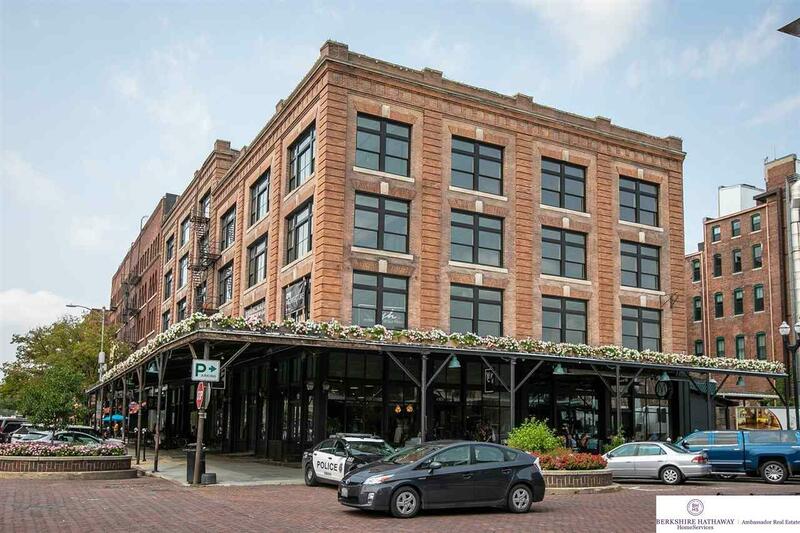 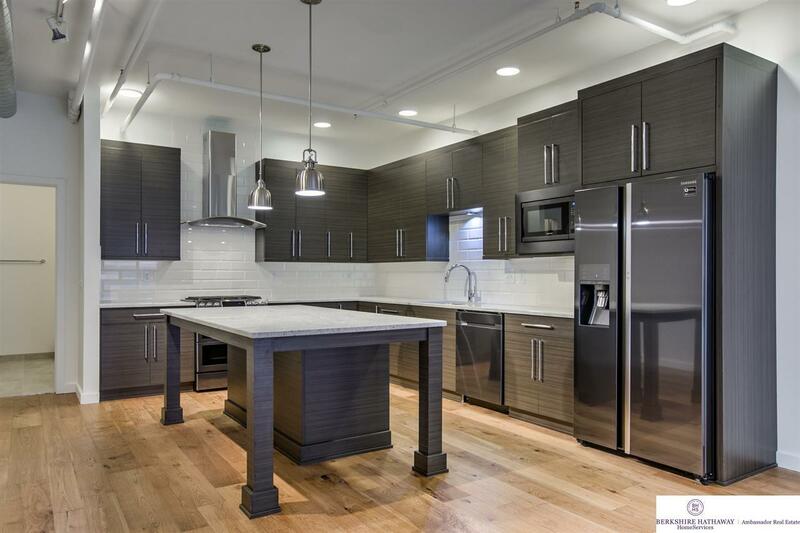 This luxury condo at the corner of 11th & Howard has an unparalleled view of the historic Old Market Dining & Arts District. 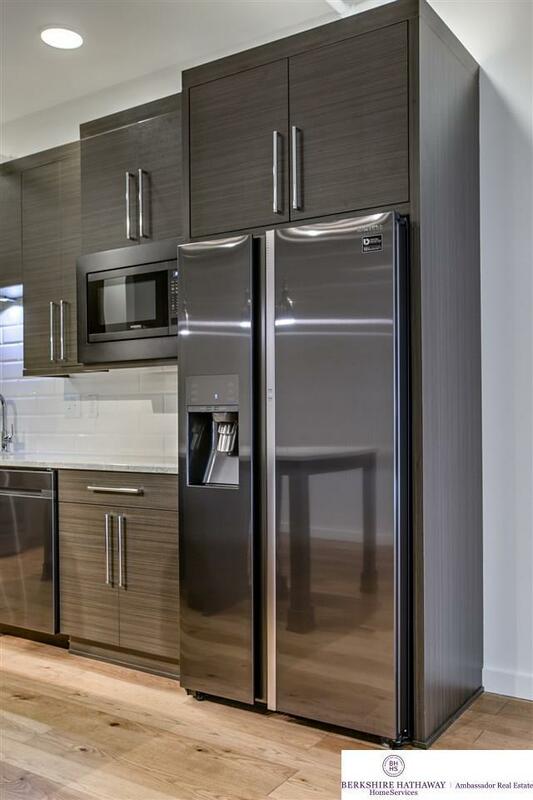 Finished with the descriminating buyer in mind including custom cabinetry, Grohe fixtures, quartz counters and Samsung appliances including washer/dryer. 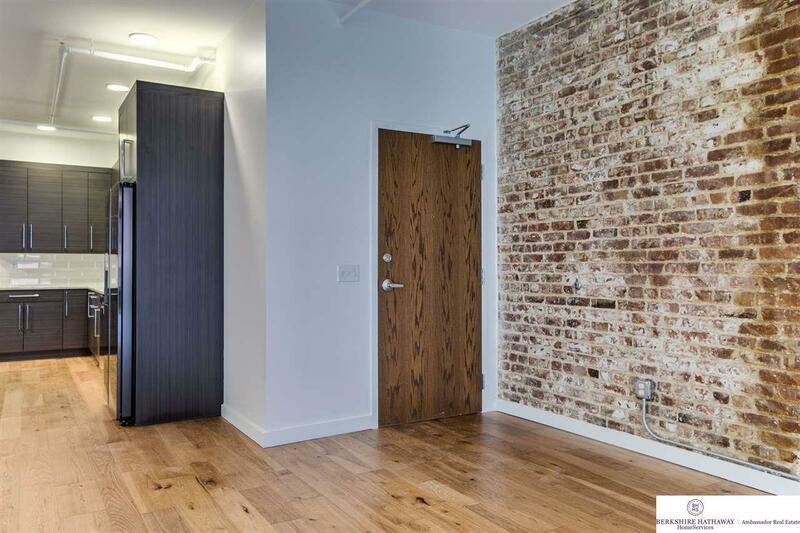 Amazing floor to ceiling windows, hardwood floors, exposed brick and steel pillars maintain the architectural integrity of the space while adding a feeling of warmth & security.